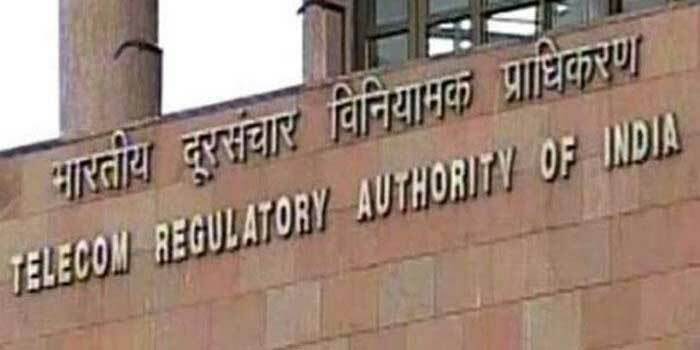 TRAI has given time till March 31 for consumers to opt for channels of their choice under the new framework for broadcasting and cable services, the telecom regulator said Tuesday. 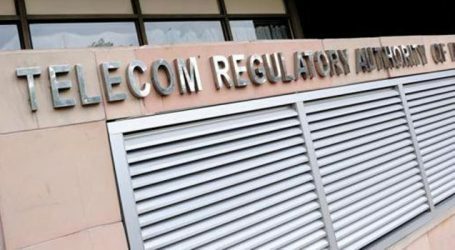 In a statement, the Telecom Regulatory Authority of India (TRAI) said it has also asked all distribution platform operators (DPOs) to create ‘best fit plan’ for its subscribers who have not exercised their options yet. 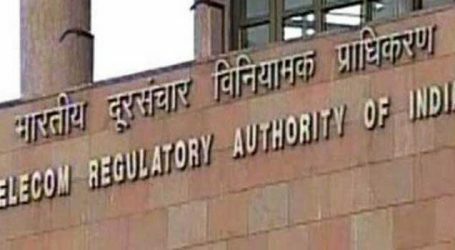 The ‘best fit plan’ shall be designed based on consumers’ usage pattern, language spoken and popularity of channels, TRAI said. “The Authority extends time up to March 31, 2019 for exercising the option (of selecting channels) by such subscribers who have not exercised option yet. Subscribers will be free to change their ‘best fit plan’ at any date and time on or before March 31, 2019 and DPOs shall convert their ‘best fit plan’ into the desired (channels) pack within 72 hours from the time choice exercised,” the statement said. 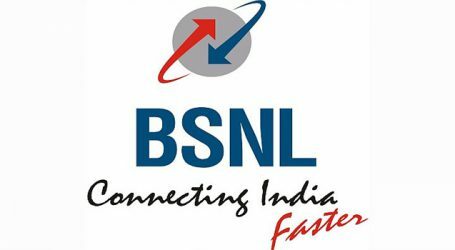 There are about 100 million cable service TV homes and 67 million DTH TV homes in the country and approximately 65 per cent of the subscribers of the cable services and 35 per cent subscribers of the DTH services have already exercised the option of selecting the channels of their choice, it said.